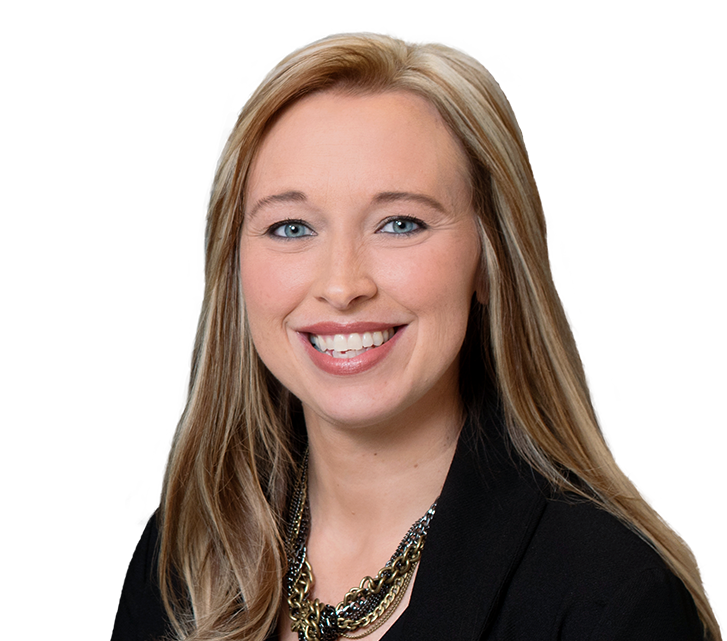 Christina Wolset is a paralegal focused on medical malpractice and other personal injury and civil litigation matters. 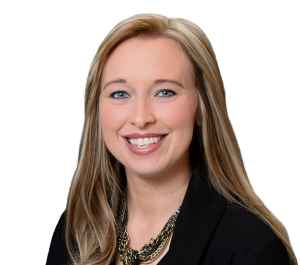 Christina assists the attorneys at Feldman Shepherd throughout all aspects of a case, including analyzing and summarizing medical records, performing medical and factual research, and preparing cases for trial. After receiving her bachelor’s degree in criminal justice from West Chester University, she held a clinical internship at the Defender Association of Philadelphia, working specifically in Philadelphia’s Treatment Court. Christina received her paralegal certificate, with highest honors, from Manor College in 2008.